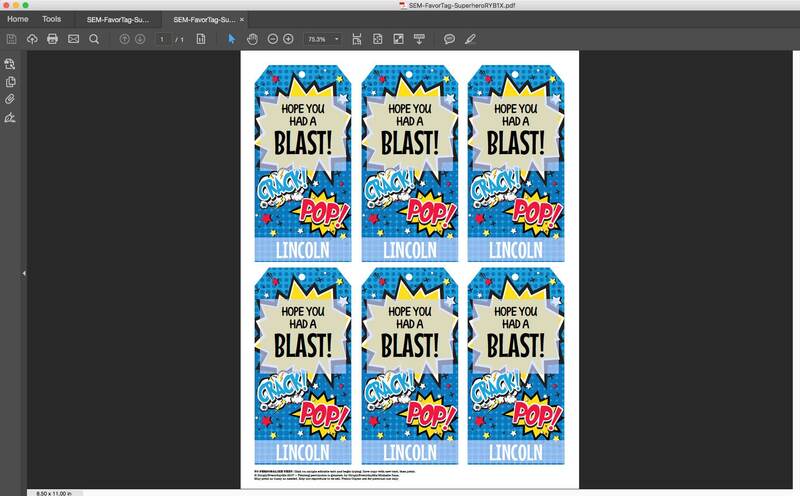 (¸.·´INSTANTLY DOWNLOAD and personalize this SUPERHERO PARTY FAVOR TAG using Adobe Reader to edit text and personalize at home... then print & create at home as many times as you like. So easy to edit, tags look great on the lolly bags. Would definitely order from here again! 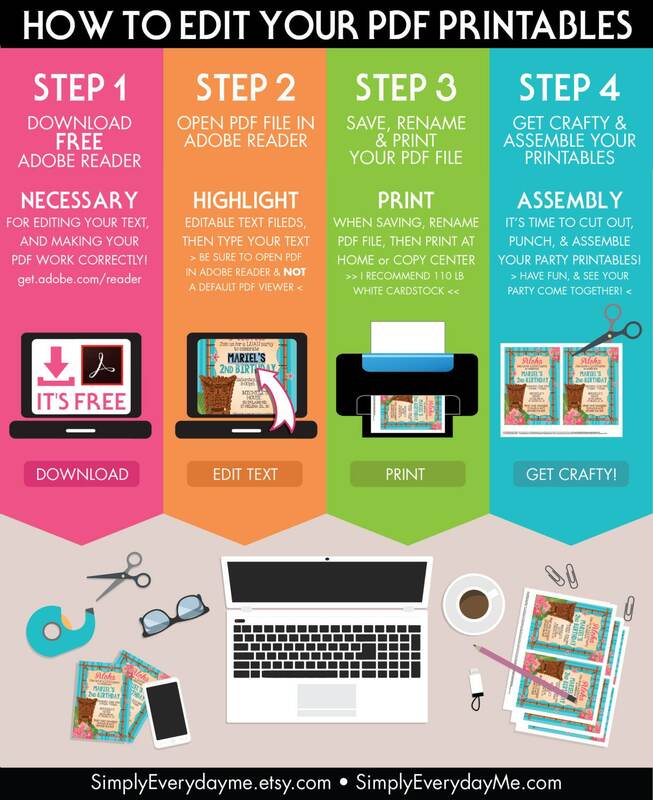 This worked great, printed it double sided. I was able to do this on my phone using the adobe app. 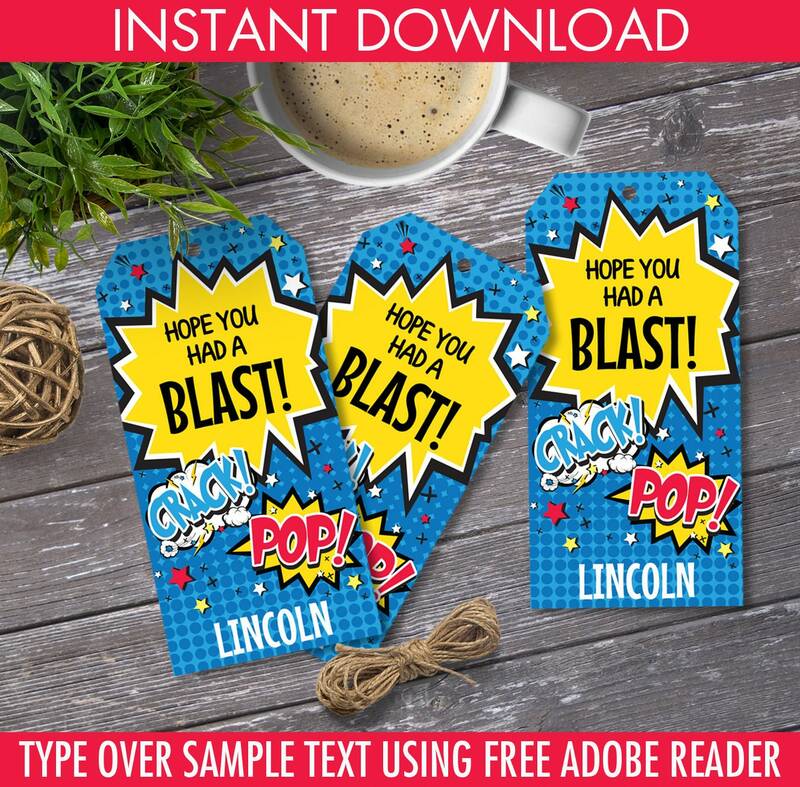 I mailed a copy to myself to make sure it looked right because the app made the font for Crack and Pop look funny, but it was fine. 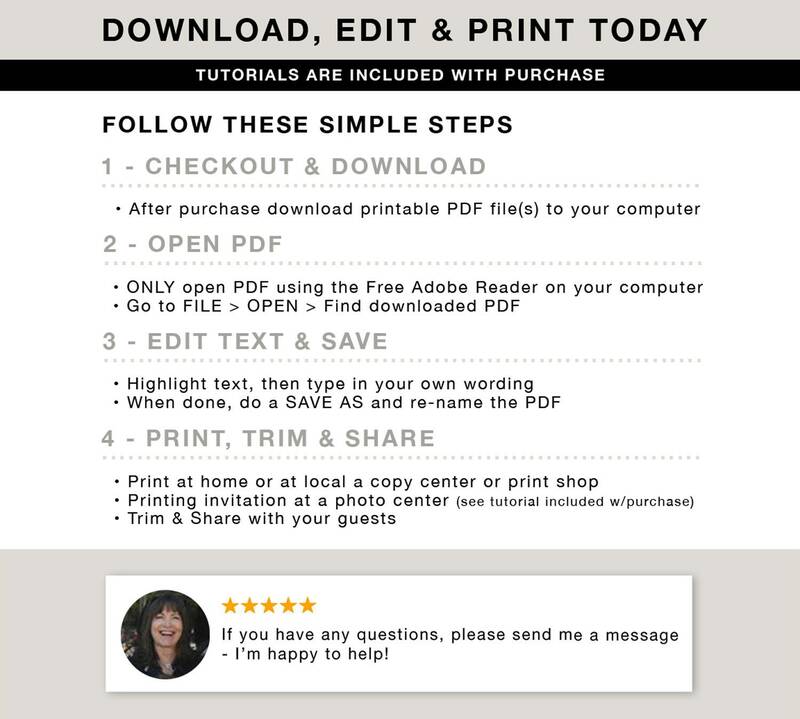 Saved the file to Dropbox and uploaded to FedEx to print. Really easy. Now I need a hole punch😆. Made a super gift tag for teacher's pillow!